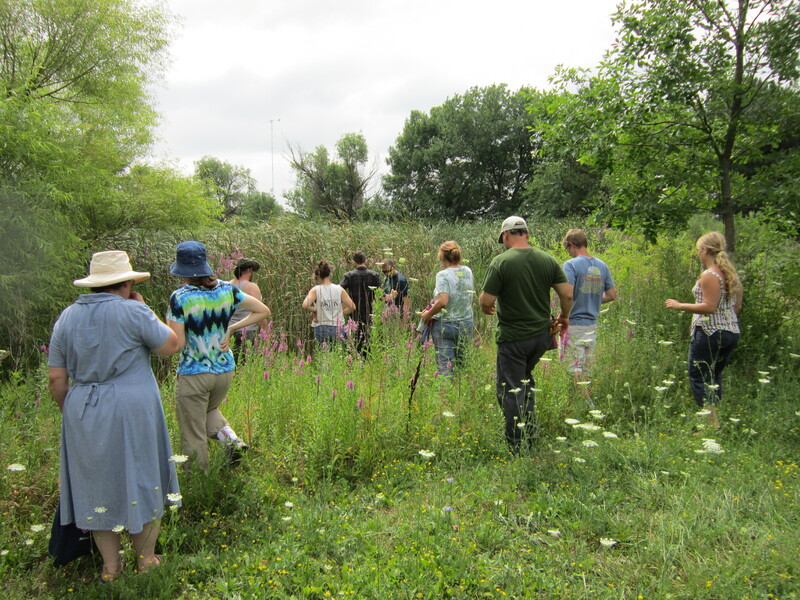 After almost two weeks of intensive living and learning, I have my Permaculture Design Certificate from Midwest Permaculture! It’s my first full day away from the course and I’m a bit sad that it’s all over. During these past weeks, I learned that life can be full of community, of learning and working with others, of meals and conversations and a fullness that seems to be lacking so often in “the real world” (or is experienced fleetingly). I felt like less of an outsider on the planet and like I had found some place that I have always been looking for where people want to learn to live in harmony with the Earth. I felt connections and relationships blossoming in ways that I rarely do in my day to day life. And I was learning a tremendous amount on a daily basis. It’s hard to leave that behind. I suppose I must now focus on creating this world I desire wherever I find myself next. I need to take the inspiration and example of these weeks and show others that a better way of living is possible. 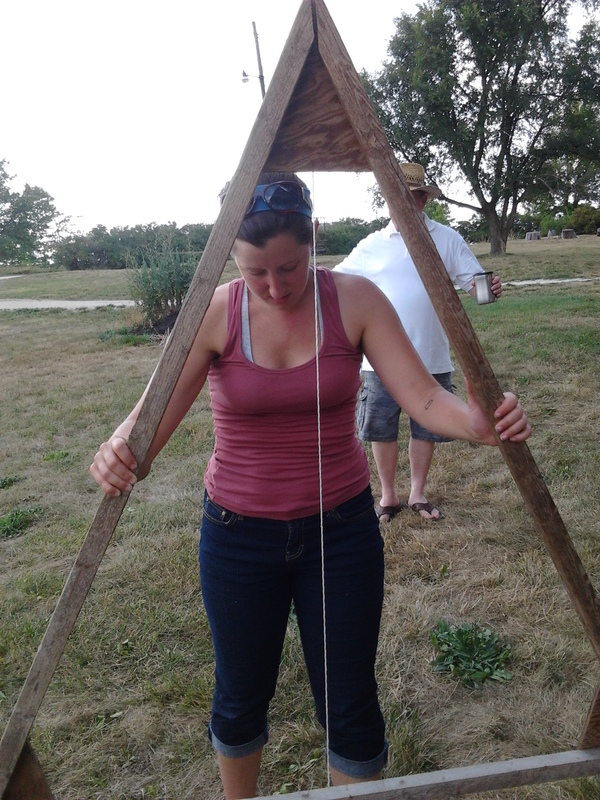 Using an A-frame to measure the contour of the land. This can then serve as the basis for creating earthworks that can help hold and direct water on a landscape. 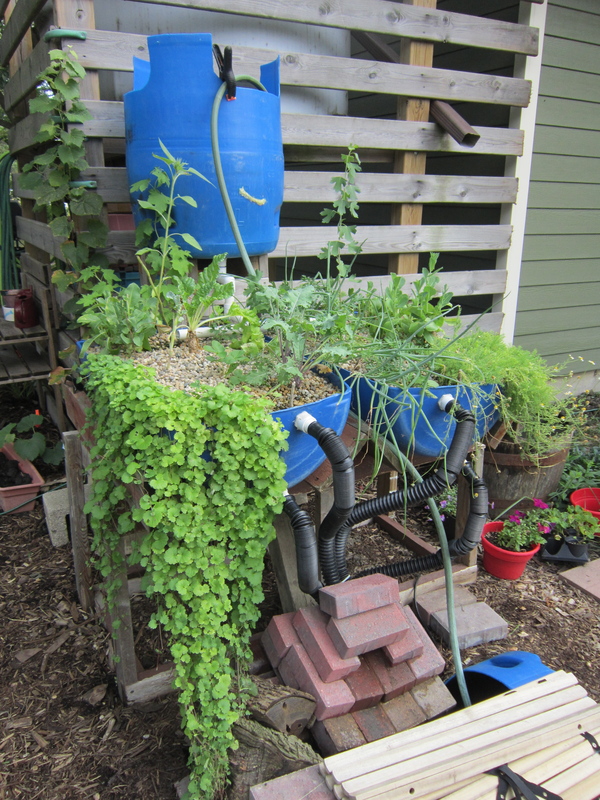 Developing aquaponics systems to grow plants and fish at the same time (preferably fed with rainwater – notice the cistern behind the fence!). 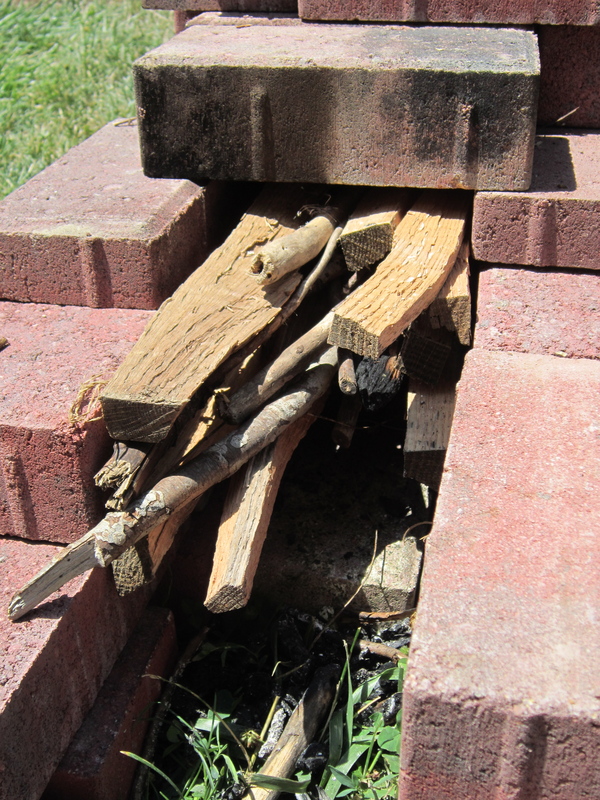 Constructing rocket stoves which are an extremely efficient way to cook food using minimal amounts of wood and releasing very little carbon and other smoke-related compounds – they produce a very clean burn and our water boiled in about 10 minutes! On a different night, this was used to cook our rice for the evening. 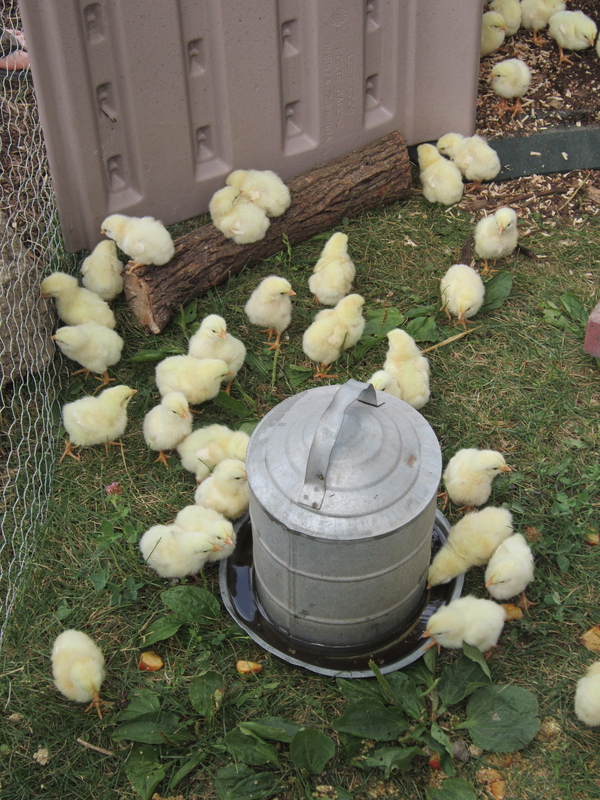 Using solar cookers for food. This solar oven got well over 300 degrees F and it roasted some items we had foraged earlier in the day. 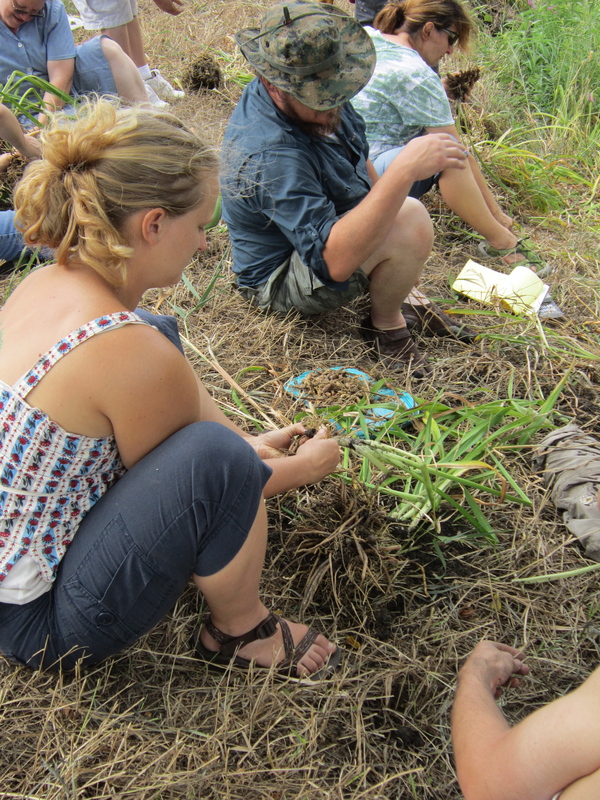 Foraging for cattail roots which were then cooked in the aforementioned solar cooker. I’ll be honest, this experience wasn’t my favorite adventure in trying wild edibles – I think we were too far into the summer season and I’m sure we could have found a better recipe. (But it was still fun to try!) 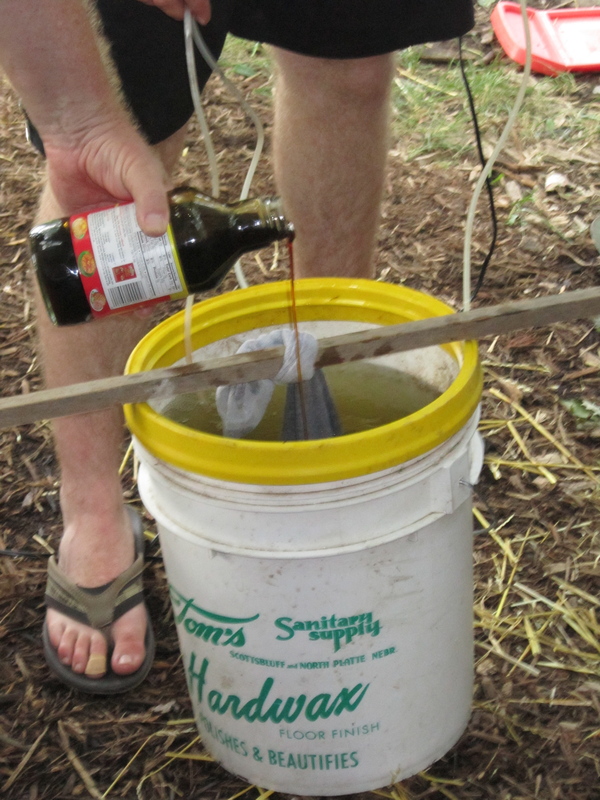 There certainly wasn’t a problem with the solar cooker, though – that worked very well for cooking couscous and a dandelion-burdock-chicory root coffee substitute which was surprisingly good! 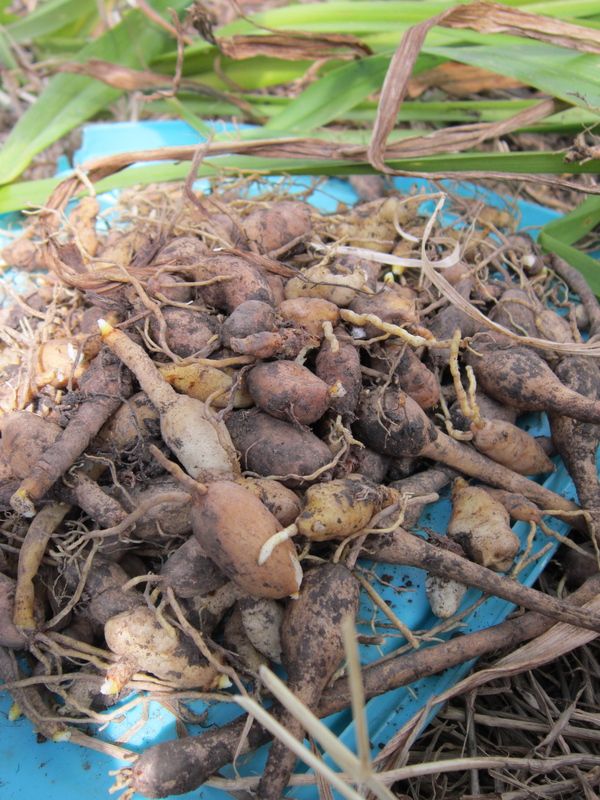 We also foraged for day lilies – the roots, flower petals, and young shoots are all edible and quite tasty. 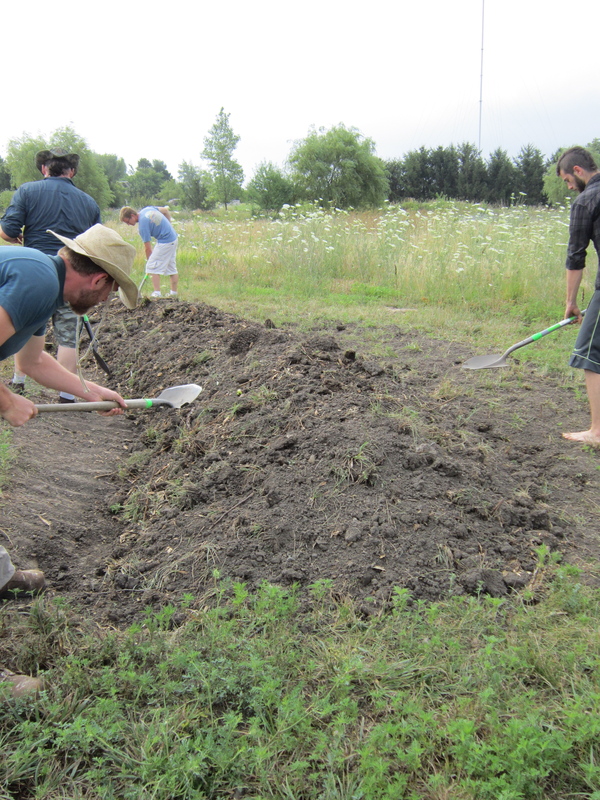 Making hugelkultur swales (and also see the video that was made about our swale!). 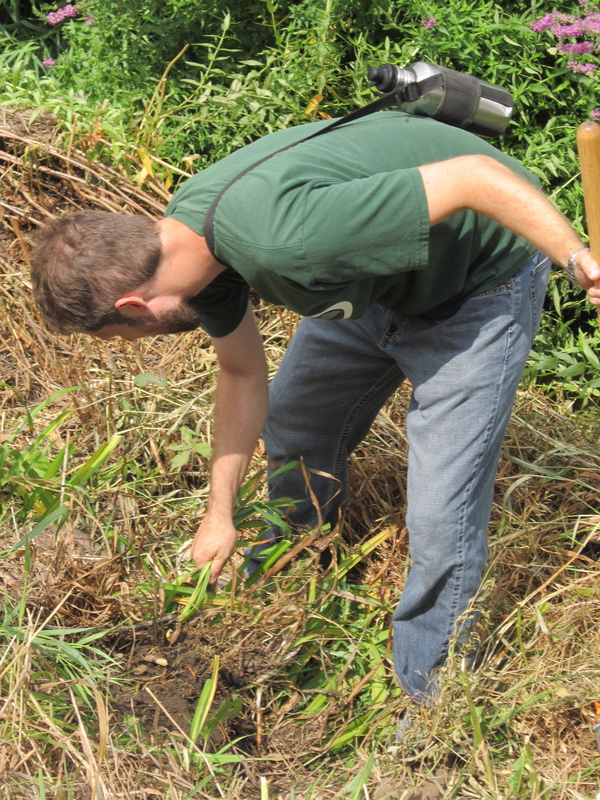 These swales help to hold water on the landscape and because they are backfilled with wood, they will provide a support system of nutrients to new plants that are planted near the swale. 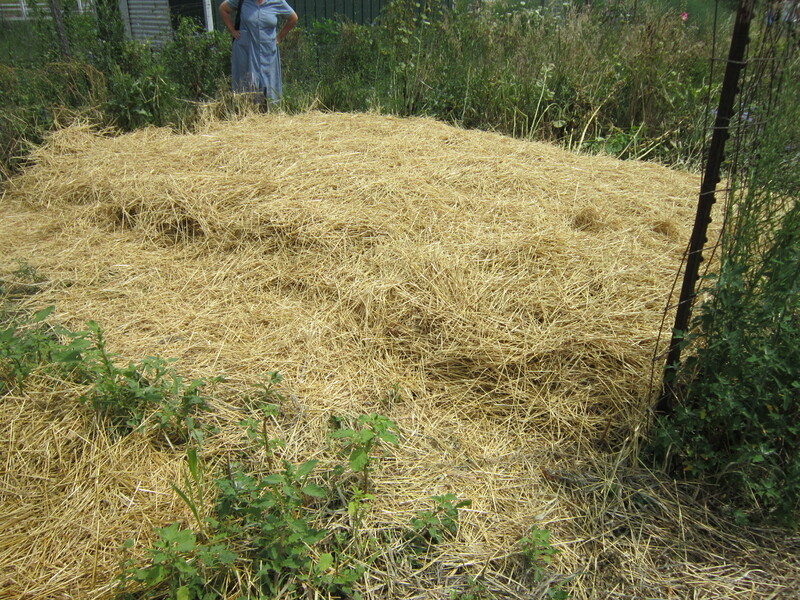 Sheet mulching in the garden to help build biomass and create an extremely nutrient-rich soil. 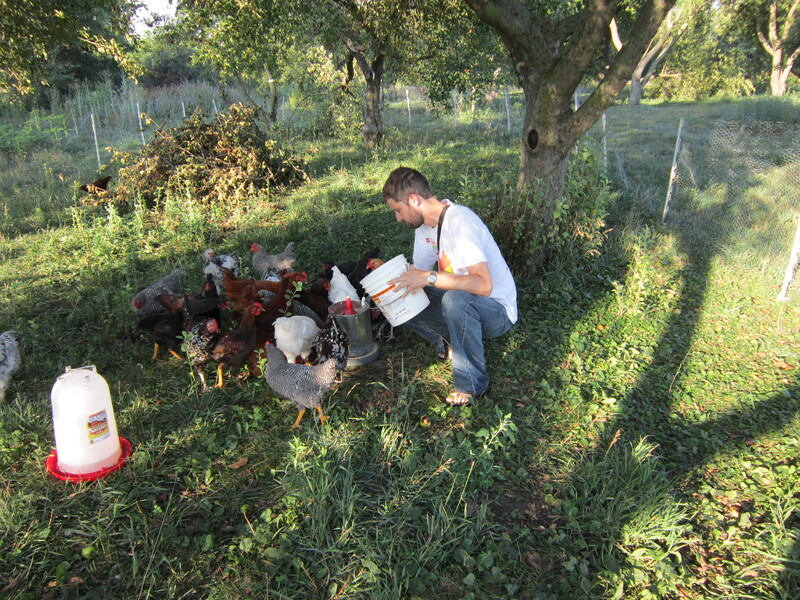 But really, we did learn some additional chicken skills as we volunteered to help with the morning chicken chores. 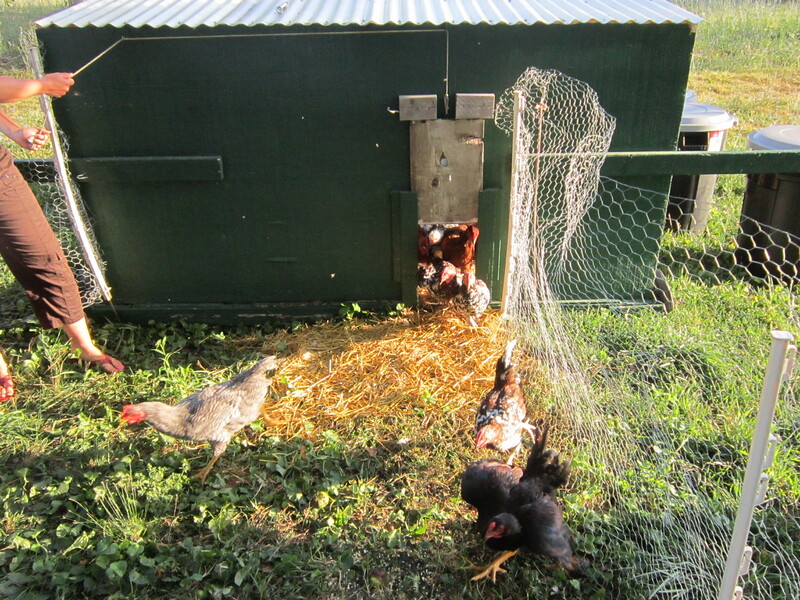 These chickens are integrated into the design of a food forest orchard – they help to keep weeds and pests down between trees, and their droppings provide nutrients to the areas they’ve gone through. 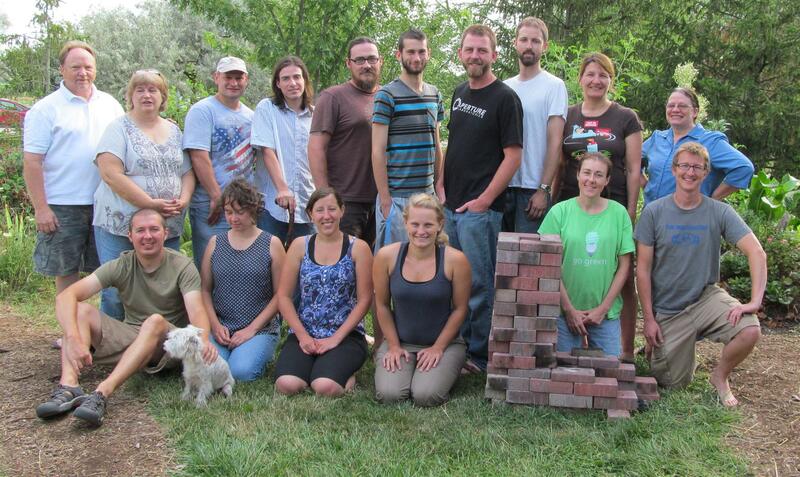 Living and learning with a wonderful community of people! And there was so much more that goes unseen here – it really was an inspirational week! I’ll share photos from the second week within the next few days. 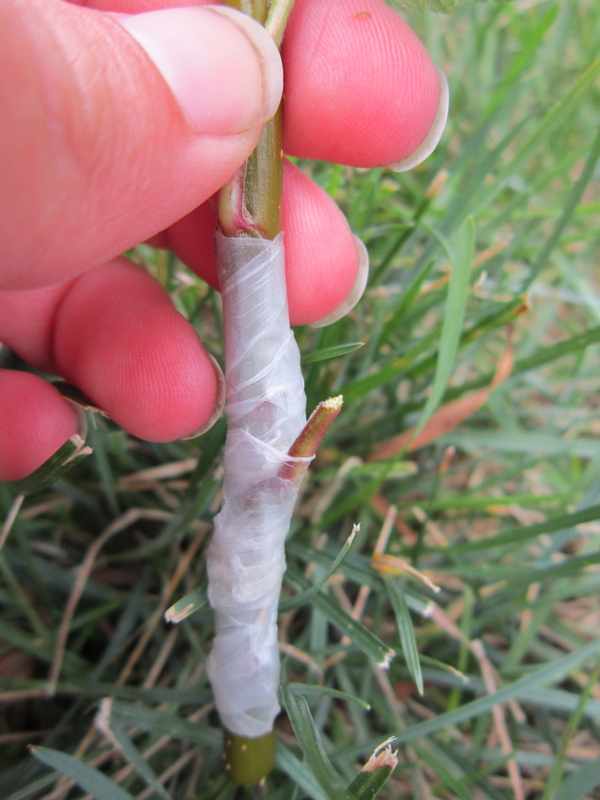 ← It’s Time to Freeze Blueberries! Hey Christine! Looks like you had a lot of fun and learned so much! 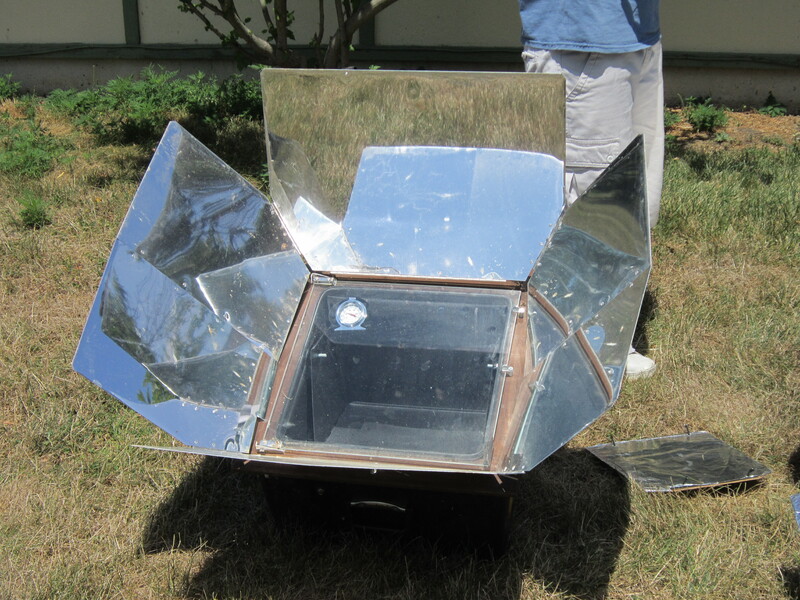 I really love the solar cooker, I always think we don’t use the sun and its power enough! 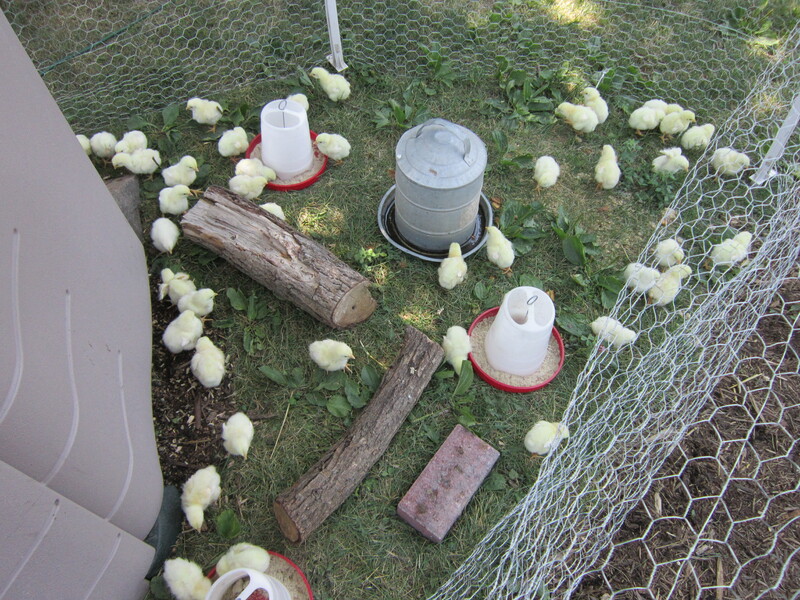 And we can learn so much from nature, where everything just fits together so well and every element helps the next like the aquaponics and the cute chicks fertilizing as they go. 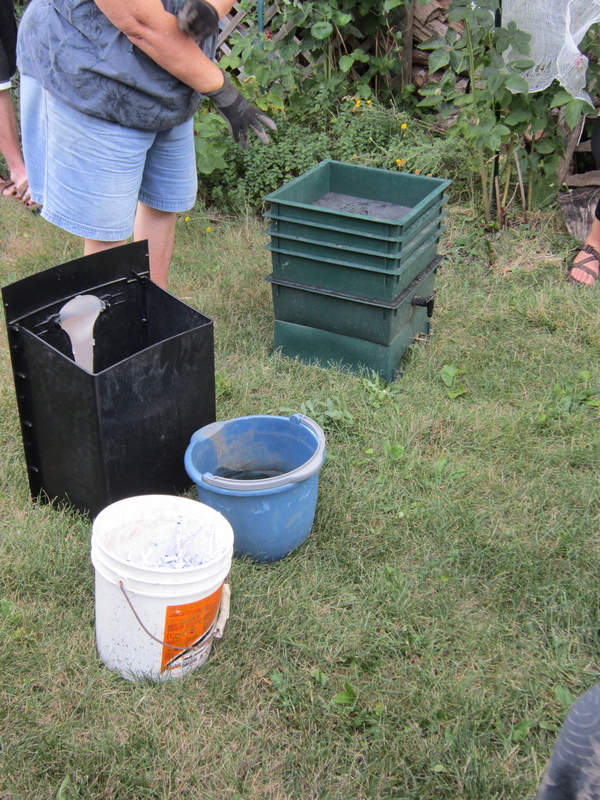 We are working on building a greenhouse that will house a large aquaponics environment. I will of course start posting on the progress once we start construction! Wow! You learned so much in such a short time. 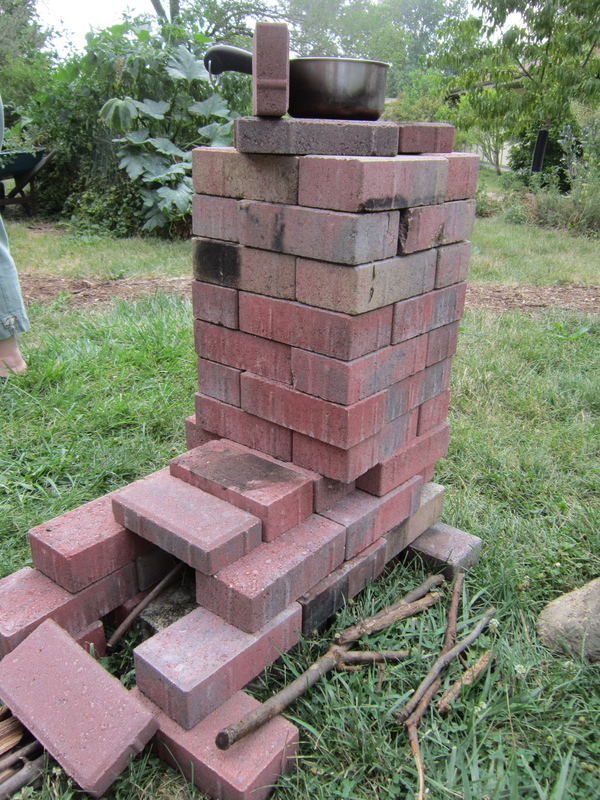 I must get round to building a rocket stove.